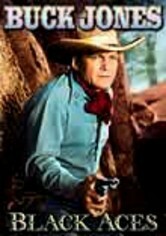 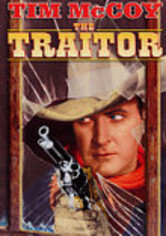 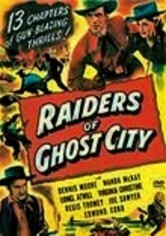 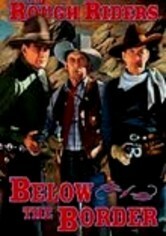 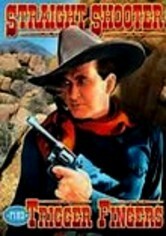 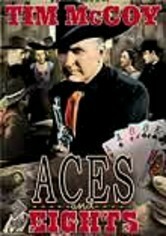 While pursuing a killer who murdered a federal marshal, Rough Riders Buck Roberts (Buck Jones), Tim McCall (Tim McCoy) and Sandy Hopkins (Raymond Hatton) learn about a stagecoach robbery and soon realize the two cases are connected. 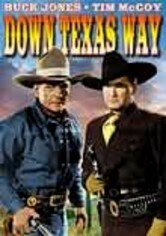 Going undercover as an outlaw, a cattle buyer and a saloon janitor, the heroic marshals are on the case. 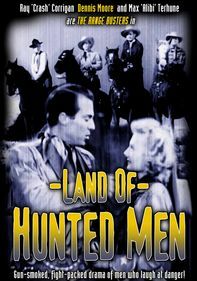 One of eight Rough Riders adventures, this classic Western co-stars Linda Brent and Charles King.